In 1963 the Soviet Union sent the first woman, Valentina Tereshkova, into space. She was also the first civilian in space as she was only an honorary member of the Soviet Air Force. 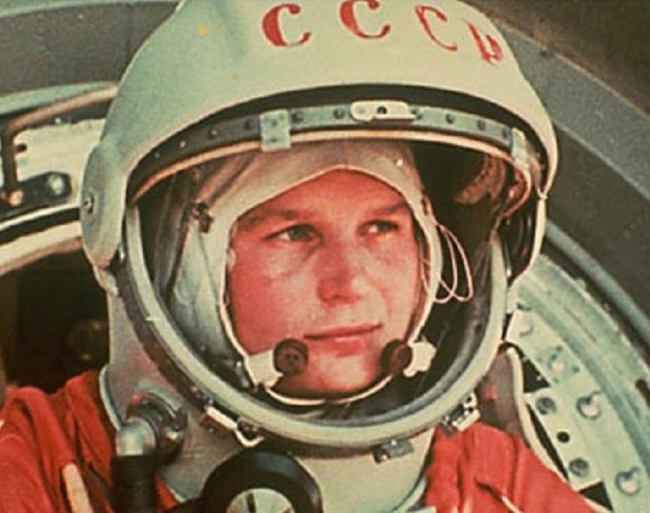 After her trip to space she went on to be a member of the Central Committee of the Communist Party from 1969 to 1991.